LOCATION: Day Camp is held at YMCA Camp Hargis, located in Chelsea, AL, approximately 15 miles from Briarwood Presbyterian Church. The facilities are complete and modern with a swimming pool, grassy recreation fields, an air-conditioned cafeteria, a beautiful chapel, an indoor recreation area, and a lake. The picturesque grounds have hiking trails leading to some wonderful and inspiring landmarks. ACTIVITIES: Each session includes hiking, swimming, arts and crafts, canoeing, B.B. guns and archery. Bible stories and songs help children grow in their relationships with the world, the people around them, and the God who made us all. Lunches and snacks are provided each day. 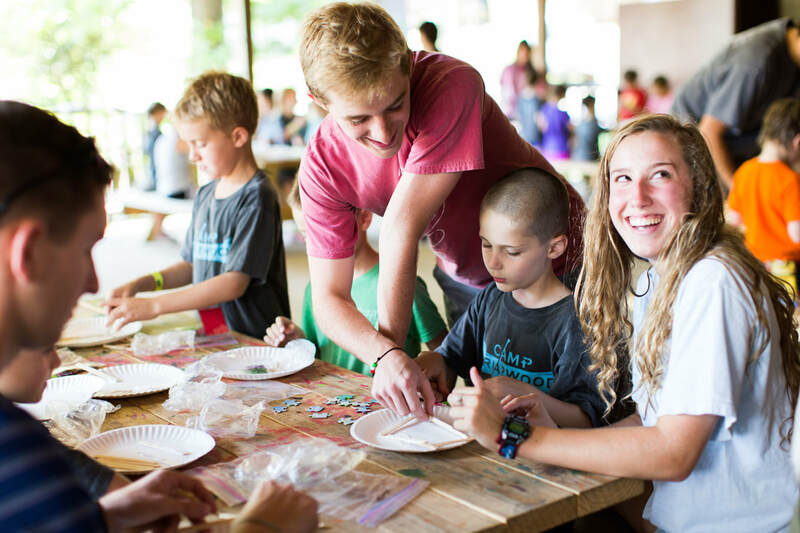 COUNSELORS: A ratio of approximately six campers to each counselor ensures that each child will receive personal attention. Counselors receive training in all aspects of camp. Click below for the day camp informational packet.